Hartenbos is a town in the Western Cape province of South Africa. It is located some 45 kilometres outside George, South Africa. It belongs, together with 20 other settlements, to the municipality of Mossel Bay. 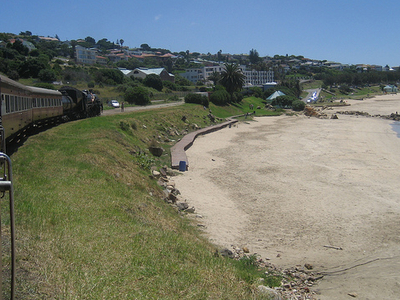 Originally a farm, South African Railways and Harbours turned the town into a holiday resort for their lower-rung employees in 1933. Here's the our members favorite photos of "Towns & Villages in Western Cape". Upload your photo of Hartenbos!